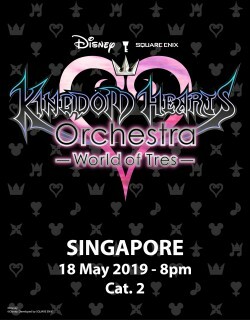 Assigned seat in Category 2 for KINGDOM HEARTS Orchestra -World of Tres-, on Saturday May 18, 2019 at 8pm at Esplanade Theatre (SINGAPORE). 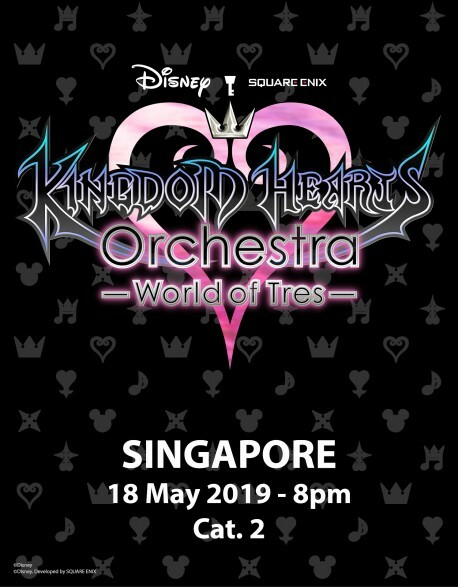 Celebrating the launch of KINGDOM HEARTS III at the end of January 2019, KINGDOM HEARTS Orchestra concert series will be back on tour with a brand new program, KINGDOM HEARTS Orchestra -World of Tres-, starting April 27, 2019 with 22 performances in 17 cities over the world. Acclaimed by more than 80,000 spectators over the past two years, it will enchant even more people with its unforgettable score and new thrilling video sequences in an unprecedented experience that is not to be missed. 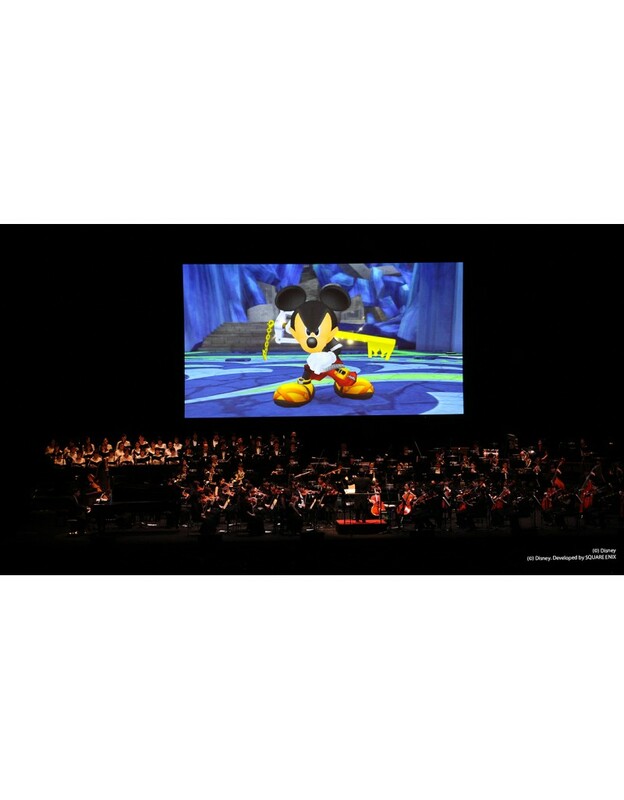 With giant screen video projection in perfect harmony with the music being played by a top notch orchestra and choir of more than 100 musicians, the show will continue to bring passion to the millions of fans of the long-running video game series. 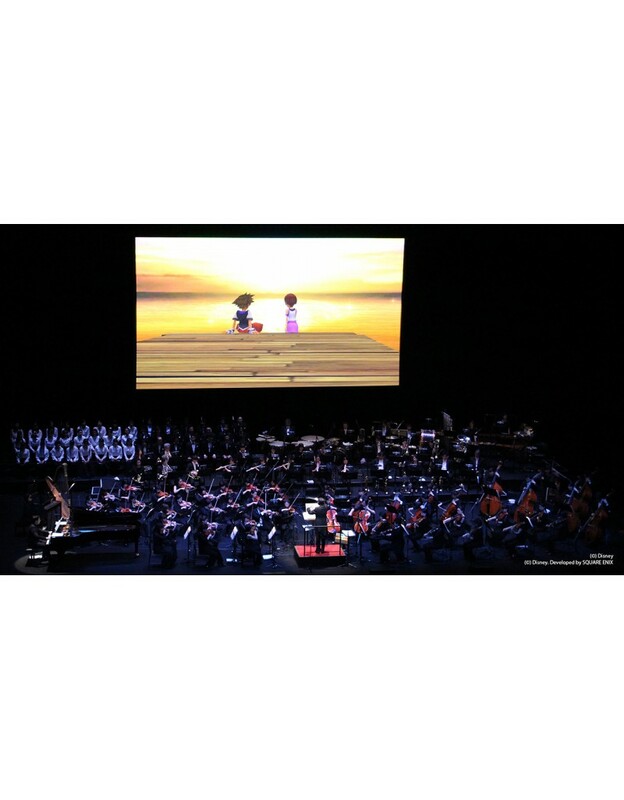 The worldwide praised program that took video game concert to its next level of quality have been welcomed in prestigious venues such as the Dolby Theatre (USA), the Tokyo International Forum A (Japan), the Esplanade Concert Hall (Singapore), or the Sony Centre (Canada). 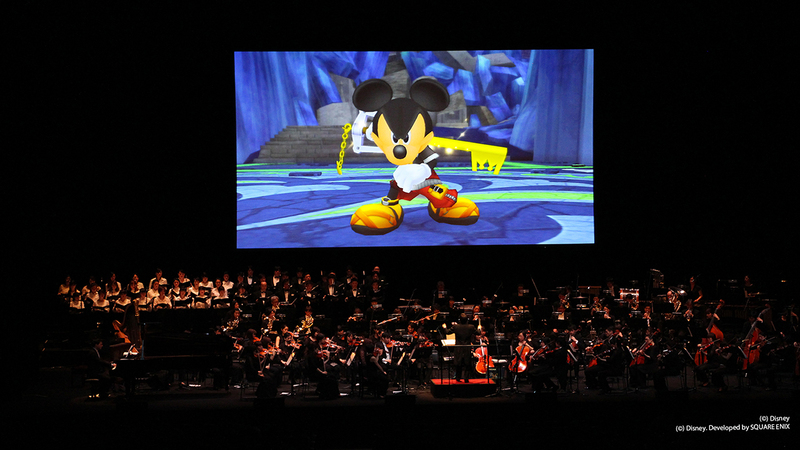 The 2019 tour will be welcomed by some new venues such as the Palais des Congrès in Paris (France), the Kölner Philharmonie (Germany), the Disney Concert Hall in Orlando (USA) or the Centennial Hall in Sydney (Australia). Buy 5, get 1 free : For any lot of five concert tickets purchased (same concert, same day, same ticket category), we automatically offer you a sixth ticket that will be mailed with your order, for all our concerts (it won't appear on your order confirmation). Seat Allocation : All tickets are seated and numbered. Seat numbers are allocated on a "first come, first served" basis in their category. It is not possible to select your seat when ordering on our site; however, we guarantee that the seat allocated will be the best available, all sales networks considered, at the time of your order. All tickets within the same order are automatically seated next to each other. In the event that there are no more adjacent seats in the selected category, we will contact you by email to find the best solution. If you wish to be placed next to another person who made an order on our website (not available if the order is with other retailers), you can write to info@wildfaery.com to request this mentionning both order reference, although we cannot guarantee that we will be able to accommodate all requests (the allocation of seats will then be based on the most recent order). Delivery : Orders are usually delivered within a period of up to 21 days. In the case of a pre-sale, the delivery time might be extended. 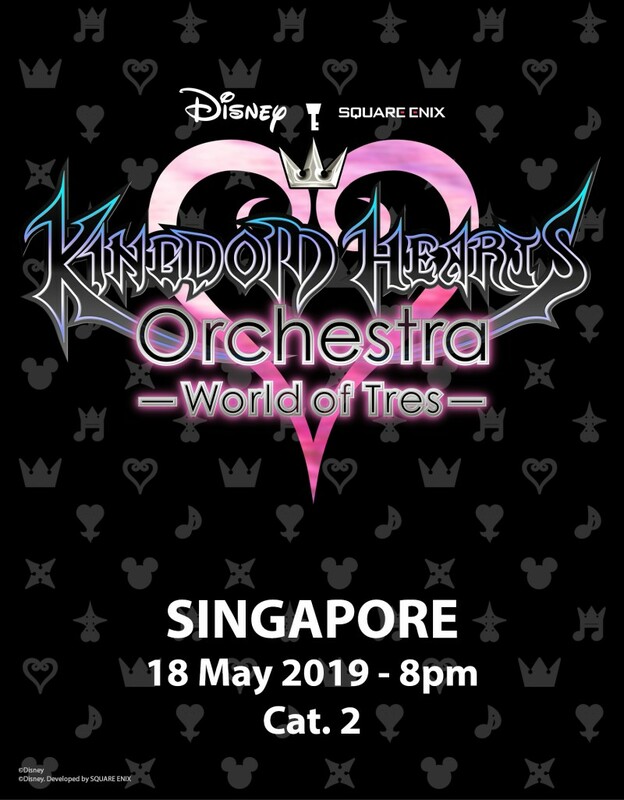 Estimated start of dispatch of tickets for KINGDOM HEARTS Orchestra -World of Tres- (all countries): March 15-30, 2019. You can contact us at info@wildfaery.com for any questions or comments. Delivery problem : Most often order that cannot be delivered for any reason whatsoever will be returned to our office by the post services within a month. In such case, we will contact you to confirm your delivery address and we will resend your order for free . In the case of any lost package, we will advise depending on the situation. For concert tickets, we will provide you on site with a duplicate to access the venue, upon presentation of your ID and order invoice, providing no one has presented your tickets and is using your seat(s). Please refuse any open packages at delivery. You can contact us at info@wildfaery.com for any questions or comments.